If you’ve been following the tech news closely for the past few days, then you’re probably well aware of the fact that Apple hasn’t announced the upcoming iPhone 6s or iPhone 6s Plus handsets just yet. 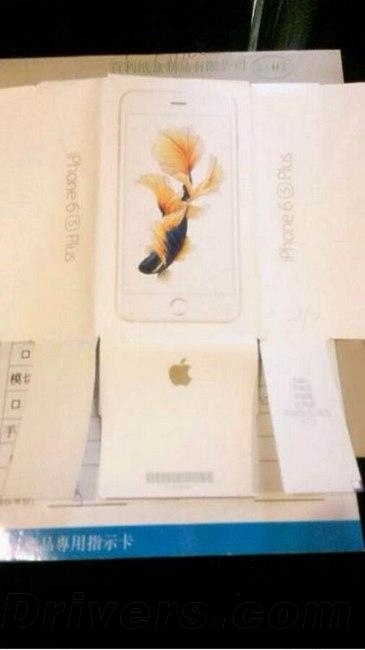 With September being the month when the upcoming flagship would be revealed to the world, today a new leak has surfaced, showing off to the public what is allegedly the iPhone 6s Plus’ packaging. Judging by the quality of the photo of the packaging, and given the source of the leak, we have a lot of reservations, and would recommend our readers to take this leak as an absolute pinch of salt. It’s likely that more leaks like this one would emerge in the coming days, hence giving this one a slight pass would be the likely way to go. Given Apple’s design philosophy and how it likes to ‘surprise’ its customers, we have a hunch that the company would opt for something similar as depicted in the leak. But, who knows, there’s a possibility that the above image could be entirely legit. We’ll know for sure in the coming days. As we mentioned above, the iPhone 6s and iPhone 6s Plus are bound for an announcement in September, with the 9th of the month rumored to be the day of the company’s big media event. The iPhone 6s and the iPhone 6s Plus are rumored to come packed with a Force Touch enabled display, faster processors, a better camera, and of course, a sturdier design than last time to prevent the Bendgate fiasco from repeating itself all over again. 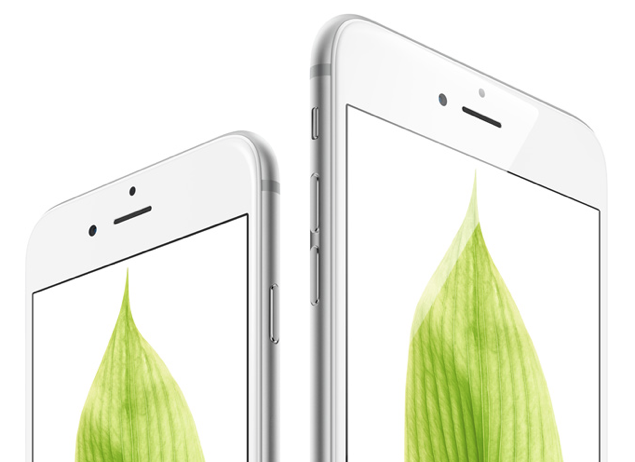 To learn more about the iPhone 6s, based on leaked reports and rumors, then be sure to check out: iPhone 6s Specs, Rumors, Features, Price, Release Date [Complete Roundup]. We’ll be covering the event in detail and bring to our readers everything which Apple announces on stage, so stay tuned for our coverage. Let us know in the comments section below what you think about today’s leak.